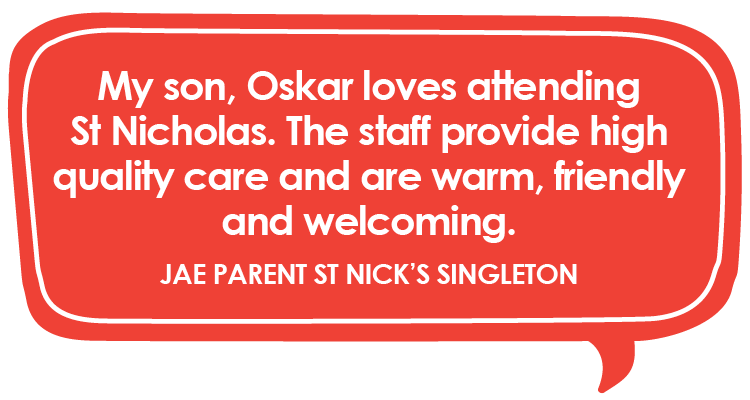 St Nicholas Early Education Raymond Terrace recently held a ceremony to mark its official opening and blessing. 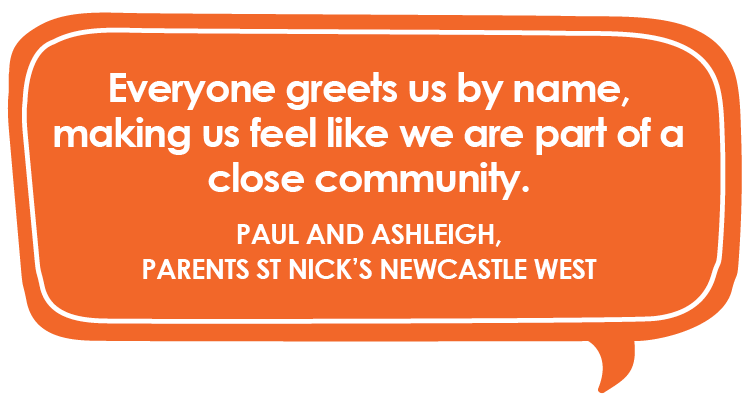 To celebrate it’s opening, St Nicholas Early Education Raymond Terrace welcomed members of the Port Stephens community into the centre. 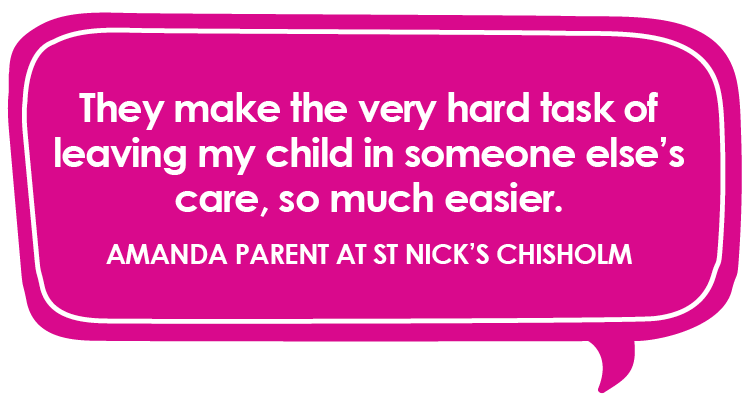 Kerri, a mum at St Nicholas Early Education Raymond Terrace, shares what she loves about sending her daughter to St Nick’s. Introduced in late 2018, the new child care package includes changes to the annual cap. For families, these changes mean child care is more affordable and accessible for most families. 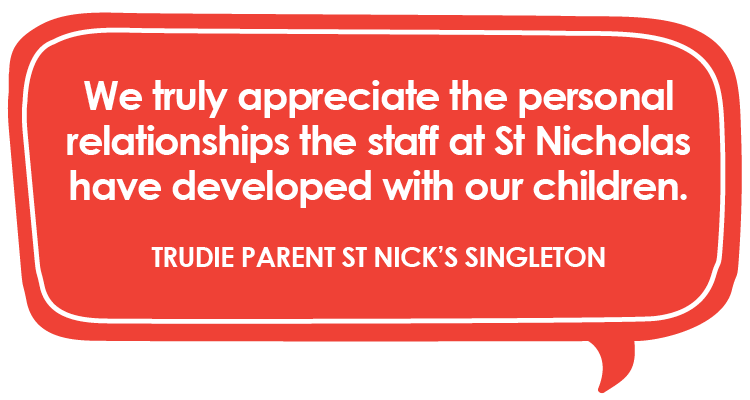 We’re very excited to welcome families from the Raymond Terrace and Port Stephens community to St Nick’s Raymond Terrace. 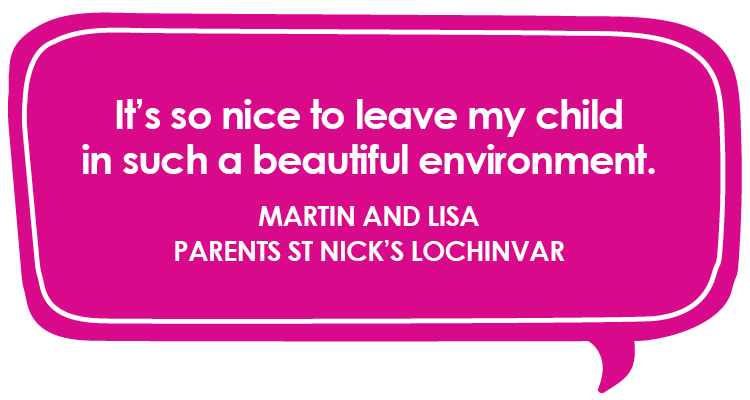 We’re hosting an open day 29 March from 3.30pm - 5.30pm. 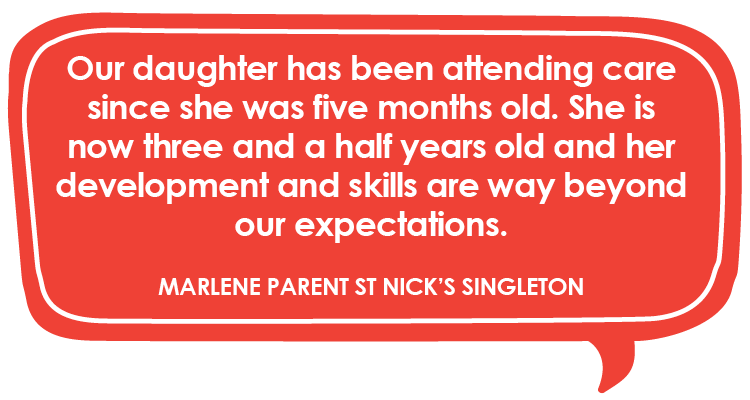 We’re very excited to welcome families from the Raymond Terrace and Port Stephens community to our newest St Nicholas Early Education centre. 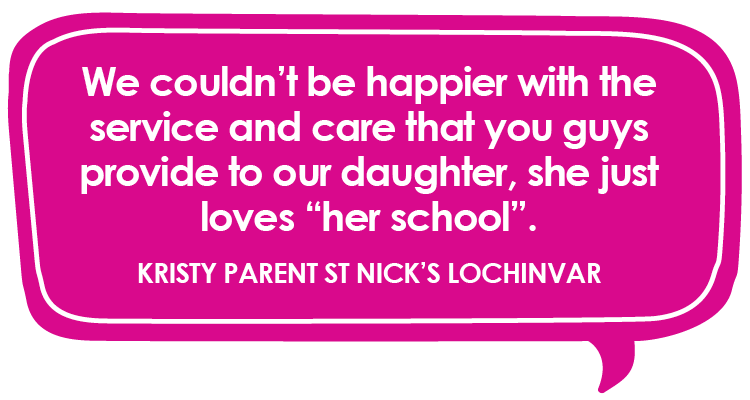 Meet Lauren, the centre director at St Nicholas Early Education Raymond Terrace. 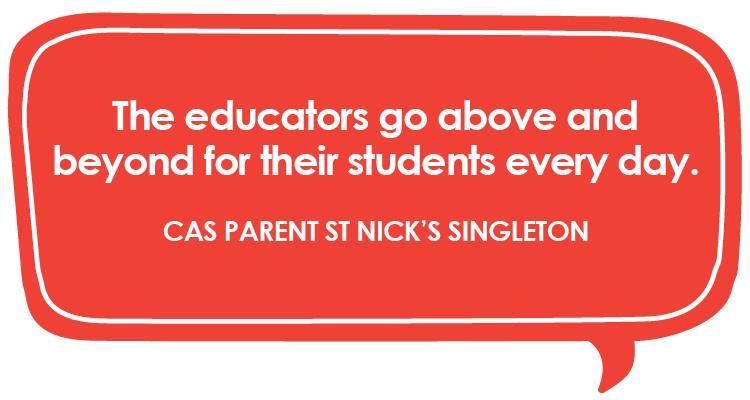 St Nicholas Early Education Raymond Terrace opens 21 January. 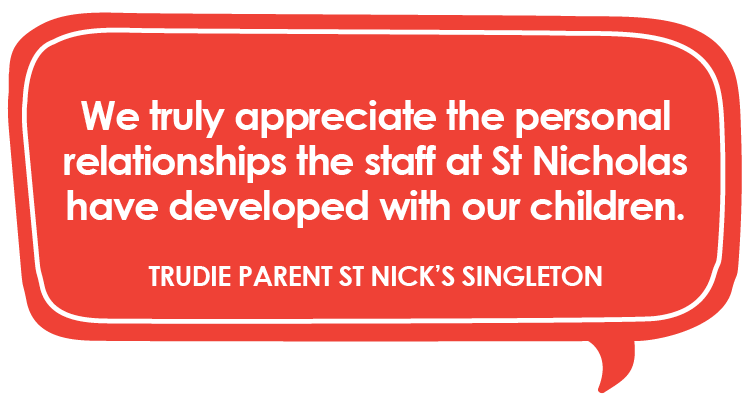 Learn more about st Nick’s newest centre.